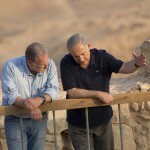 Israel: The Royal Tour is an unprecedented tour inside the country, an up-close-and-personal journey with a very special guide: the Prime Minister of Israel, Benjamin Netanyahu. 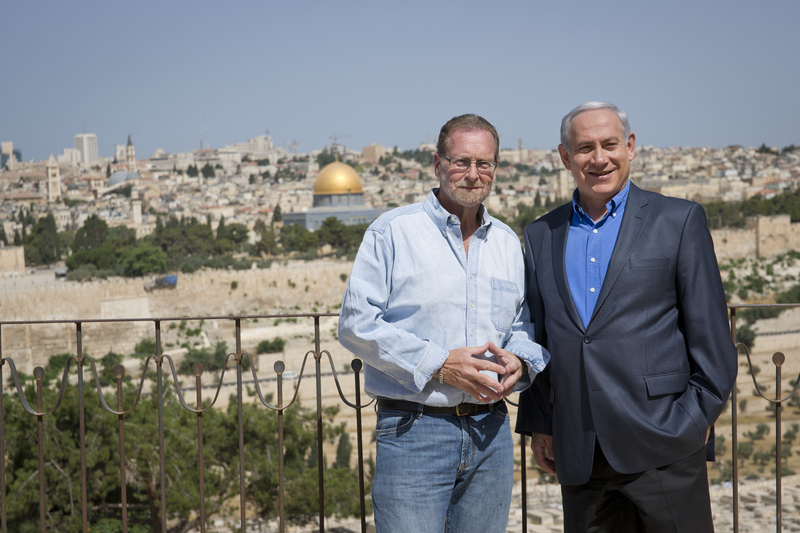 The latest in the Royal Tour series hosted by CBS News Travel Editor Peter Greenberg, Israel: The Royal Tour provides unprecedented access inside a sacred land that is at once ancient and modern, with a long history of conflict. The one-hour special, premiering on public television stations beginning Thursday, March 6, 2014 (check local listings), provides an all-access pass into – and across – the entire country, led by the one man who knows it best. The Red Sea – The Red Sea is shared by Israel, Jordan, Saudi Arabia and Egypt – and it is both a place of beauty and strategic economic significance. 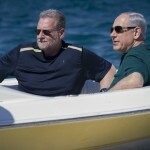 Netanyahu and Greenberg explore the Dolphin Reef and have up-close interactions with the dolphins that live there, but are not captive. Caesarea – The prime minister tells the legendary stories and walks Greenberg through the pivotal drama of this ancient port city. Rosh Hanikra – Netanyahu takes Greenberg to the stunning grottoes of Rosh Hanikra and shares a very special history of his time there in the Israeli army. 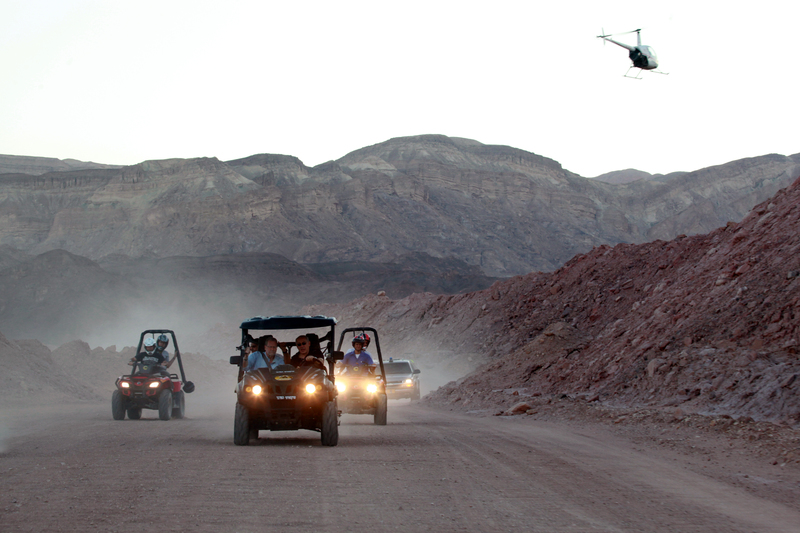 Jordan River – It is the most famous baptism sight in the world, but the Jordan River is also a place…to get wet, as the Prime Minister and Greenberg raft down the river together. Jerusalem – The most contested piece of real estate in the world, Jerusalem is home to the holy sites for three of the world’s major religions. 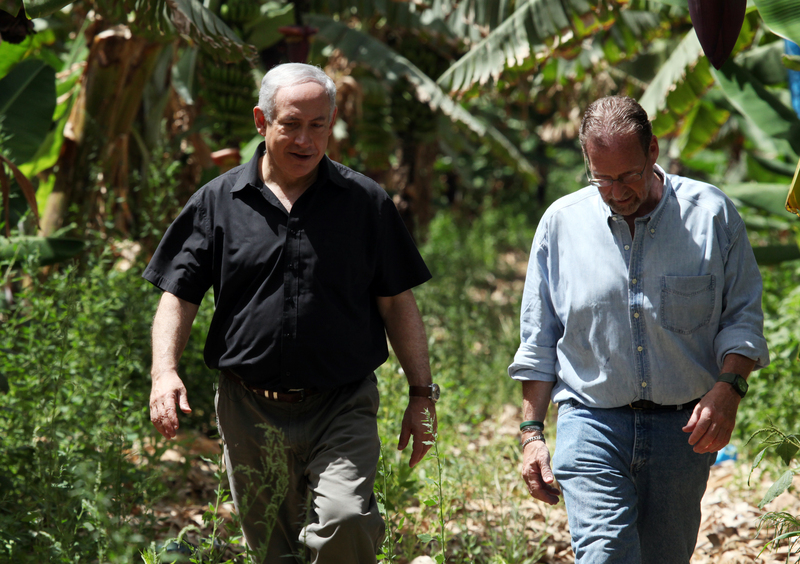 Netanyahu takes Greenberg in, above and under the city. From the Citadel to the Western Wall, to the oldest active cemetery in the world to the Kotel tunnels. And, of course, inside the old city. 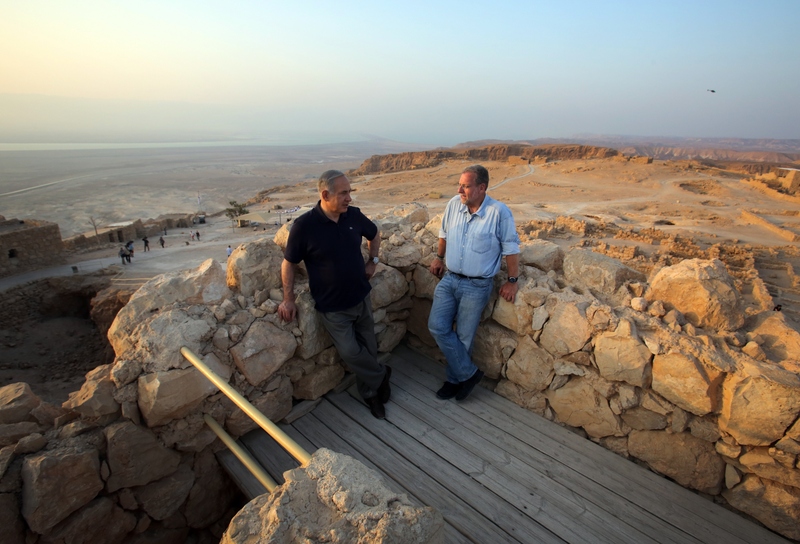 Technion – Israel is not only a land of vast cultural history; but one of cutting-edge innovation. Netanyahu takes Greenberg into Israel’s prime center for science and technology and an inside look at the latest inventions. Tel Aviv – This is a city that has exploded onto the world’s cultural scene, and now boasts a world class nightlife — and an average age of thirty. 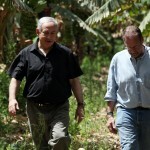 Netanyahu and Greenberg stay up late at one of the city’s hottest clubs. 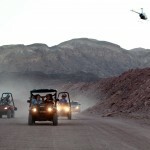 Masada– For the Jewish people, few places hold the symbolic and emotional significance as Masada. 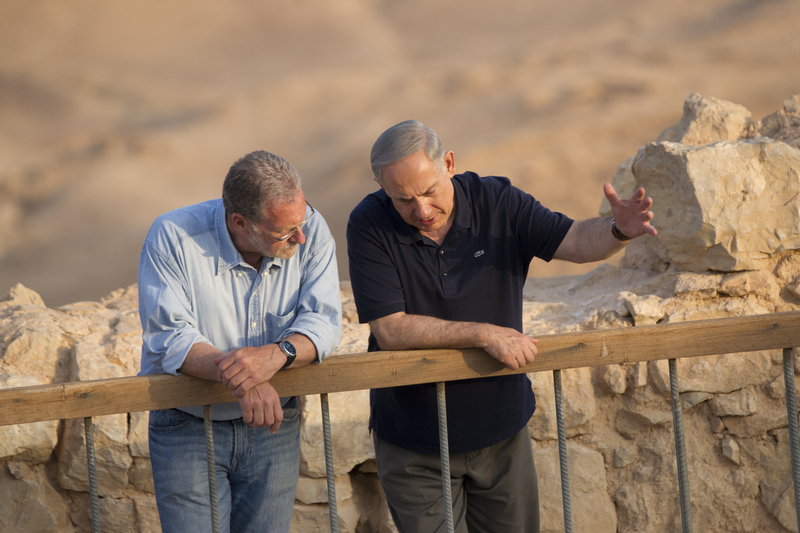 Netanyahu and Greenberg head to the top of Masada to hear the whole story of determination, sacrifice and historic victory. 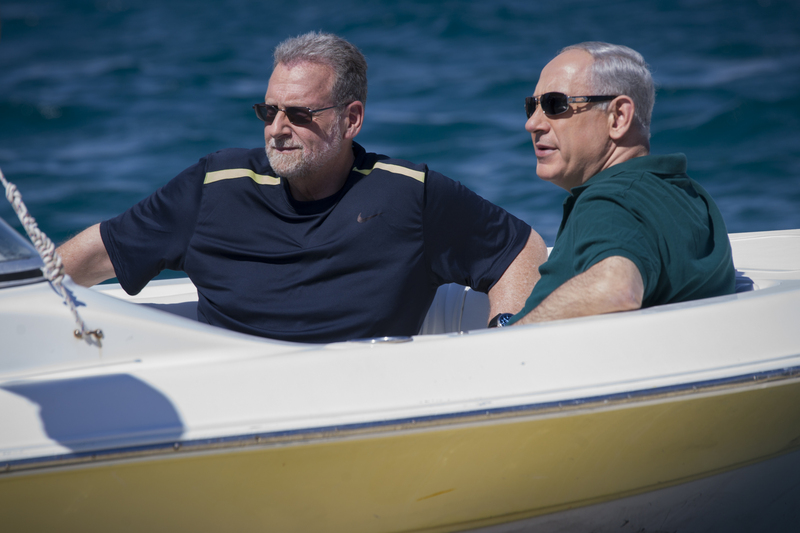 Dead Sea – The lowest point in the world, the Dead Sea’s high-salt content gives it a natural buoyancy and provides the perfect setting for the Prime Minister and Greenberg to end their journey….afloat.